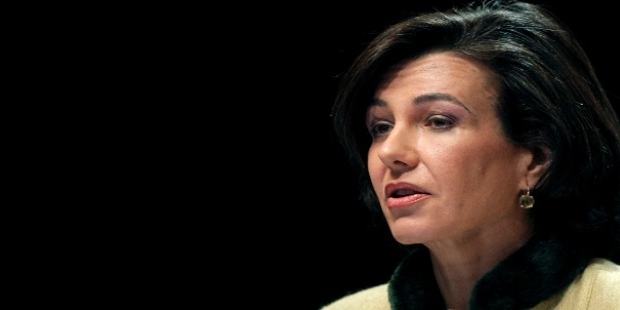 Born as Ana Patricia Botin – Sanz de Sautuolo O’Shea, Ana went on to be a renowned Spanish banker. She was appointed to the post of Executive Chairman of Santander Group, which is a family business and happens to be the fourth generation to get on board. Earlier, she was also the CEO of the firm’s UK branch. Ana Patricia was born on 4th October, 1960 to Emilio Botin and Paloma O’ Shea. Her father was the Executive Chairman on Santander Group’s Spain branch in those days. She studied Economics at Bryn Mawr College. Ana went on to Harvard Business School for higher studies. After completing her studies, Botin joined JP Morgan’s US Branch and worked there for about 8 years. She decided to move back to Spain in 1988 and joined the family business i.e. Santander Group. She worked in the company for long. Impressed with her work and performance, the company appointed her the Executive Chairman of Banesto, a Spanish Bank in 2002. 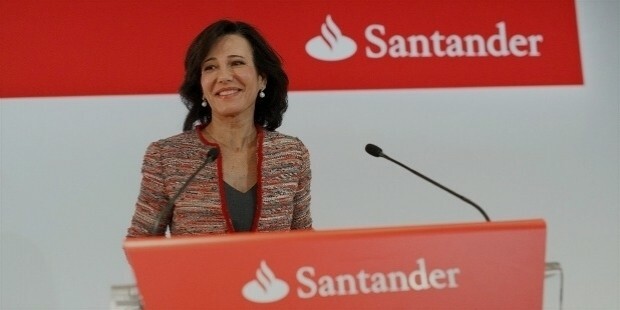 She took over the post of Chief Executive of the Santander Group UK from Antonio Horsa Osorio in 2010. In the year 2013, she was appointed the director of the Coca Cola Group. 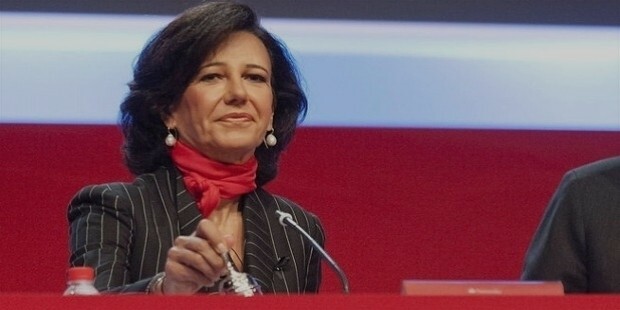 In the year 2014, she became the fourth generation Botin to take over the threads of Santander Group as an Executive Chairman. However, she still continues to be a Non-Executive director of Coca Cola. She is also one of the Board members of Deusto Business School. She sits on the Board of Financial Services Trade and Investment Board, an organization initiated by the British Economic Ministry to enhance the financial services in the country. She is also the Business Ambassador for the government of UK and Dame Commander of the British Empire. She happens to be the member of the advisory board of Said Business School which is a part of the Oxford University. She plays an important role in the Trilateral Commission as well. In the year 2005, Ana Patricia made it to the 99th rank in Forbes list of Most Powerful Women of the World. This rank escalated to 45th by 2009. In a survey conducted for Woman’s Hour by BBC Radio 4 for UK, she was ranked 3rd Most Powerful Woman in the country. In 1983, Ana Patricia Botin married Guillermo Morenes Mariategui who used to work in the same bank as her. 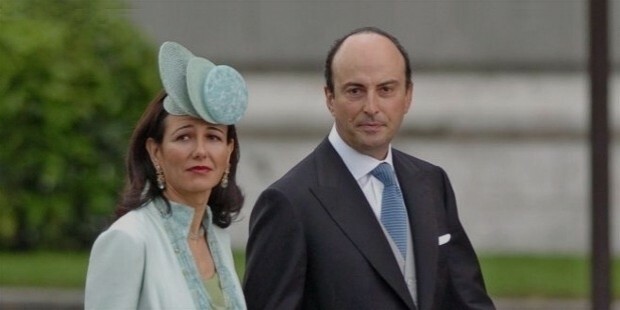 The couple has three children - Felipe Morenes Botin, Javier Morenes Botin and Pablo Morones Batin.